Gjuten fendertip med hög krom finish. Gör att din Motorcykel får en häftigare look. Create the perfect fender treatment for your motorcycle! 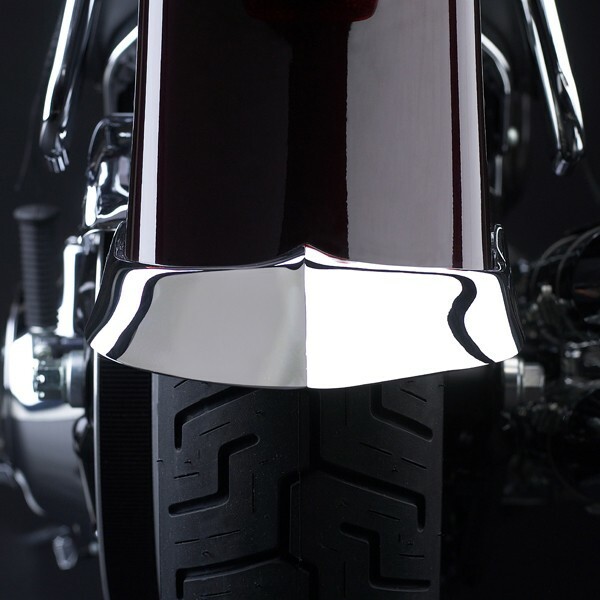 Cast Fender Tips are an economical way to add that finishing touch to your customized bike. 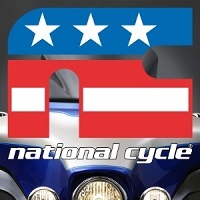 This hallmark product of National Cycle has been painstakingly refined for today’s cruisers. By casting the product, the shape and high crown details that distinguish these tips really stand out. These are not ordinary fender tips. 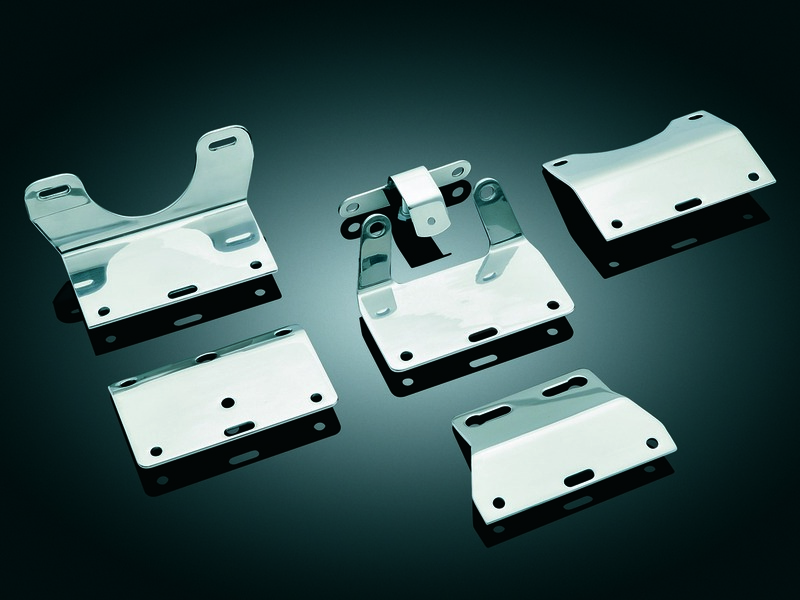 These cast tips have a show bike polish with a jewel-quality chrome finish. This Rear Fender Tip is made to mount to the back of the rear fender.